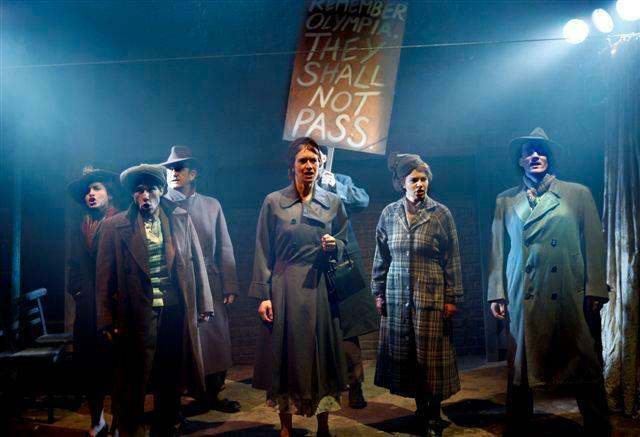 The original production of Goodbye Barcelona, produced in November 2011, received extraordinary reviews, with full houses throughout the initial five week run at London’s acclaimed Arcola Theatre. More than 5,000 people were enthralled by the musical during its inaugural English run. The film of the musical has been screened with great success in Madrid, Barcelona, Berlin, Hamburg, New York and Limerick. The Catalan version of Goodbye Barcelona premiered in Barcelona in 2013 and was seen by more than 7,000 people over 14 weeks. 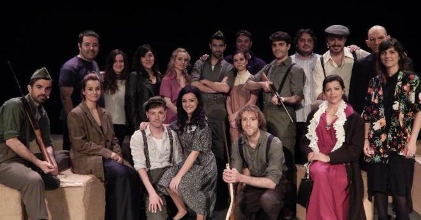 Empar Lopez, director of the Teatre del Raval, fell in love with the London production and commissioned a new Catalan language production of the musical. 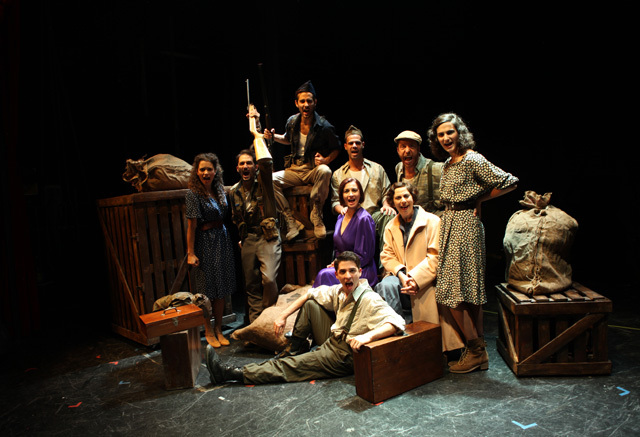 The CD of the Catalan cast recording is available on iTunes and there are plans to revive the show in 2016.